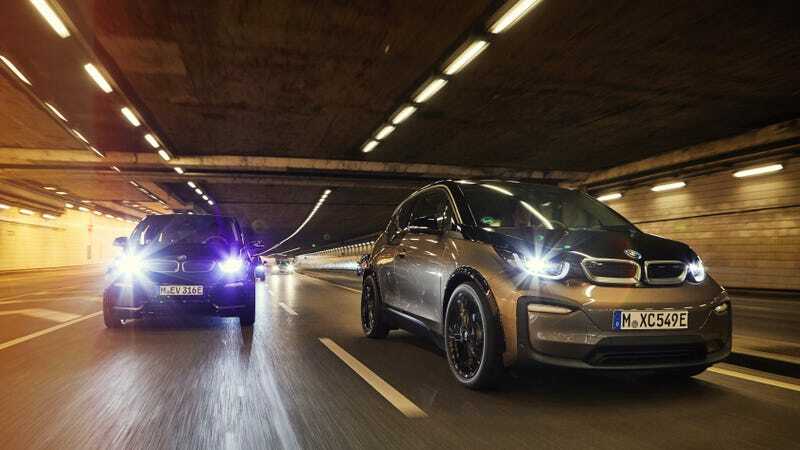 The 2019 BMW i3 Now Has 153 Miles of Electric Range, Is It Good Enough? The cars in BMW’s electrified i division don’t yield the most competitive performance or range figures, but at least they look stylish and cool. There’s only two of them to concern yourself with, the i8 and the i3. And the 2019 BMW i3 just got a new battery with an increased electric range. The updated i3 and i3s now come with new, 120 ampere hours (Ah) batteries and a gross energy content of 42.2 kWh. The result is an electric range of up to 153 miles, which is almost a 30-percent improvement from the previous 94 Ah model—that got up to 114 miles. Power remains unchanged, so the i3 will come with a 170 horsepower motor that will shoot it from zero to 60 in 7.2 seconds. 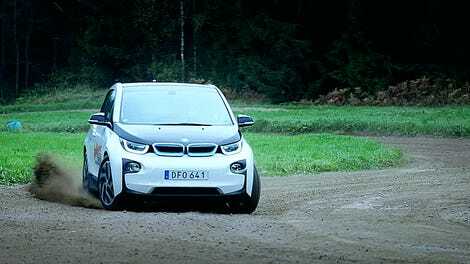 The i3s comes with 181 HP and will do the sprint in 6.8 seconds. The cars still employ the carbon fiber-reinforced plastic passenger cell. No pricing was announced. One-hundred and fifty-three miles of range isn’t bad, but it’s not much more than the Nissan Leaf and lags far behind the claimed ranges of the Tesla Model 3 and the Chevy Bolt. That works as an around-town car, but subjecting the new i3 to longer trips will require more frequent charging. These things have a lot of style, but the EV world is upping its game to the point where it could leave them in the dust.